Wimbledon's most reliable domestic cleaning service. Book a domestic cleaner in Wimbledon instantly below. Hiring house cleaning services in Wimbledon doesn’t have to be tough or time-consuming. Glimmr helps you hire our services swiftly with a smooth process. In just 60 seconds, you can fill the form and specify the cleaning services needed. We are transparent with cost and you can see the fees for each service. We provide a cash-free payment to make checking out easy. Following your needs, we will assign the best Wimbledon cleaners to your home. They are experienced, trusted, highly rated cleaners who will deliver an outstanding cleaning job. You can count on us to transform your home to a clean, bright, and attractive space. There’s no satisfaction greater than living in a clean home, knowing you never had to raise a finger or break a sweat. Enjoy convenience at its peak after our top to bottom domestic cleaning in Wimbledon. Reliable and quality cleaning service seems so far away for most homeowners. It can be frustrating to find the right cleaning service for your house. A professional service is an unusual service. It is one that caters to every detail. Experience is also invaluable in cleaning. We guarantee each cleaner is experienced and professional. No stains or cleaning challenges stand a chance and you would be amazed at their all-around efficiency in cleaning and customer satisfaction. We ensure communication is smooth between cleaners and customers. All employees are English Speaking to reflect the Wimbledon culture and enhance your satisfaction. We double check the background of our cleaners in Wimbledon and obtain references on their work experience. We do this to make sure you can bring trusted and hardworking people into your home. It is part of what gives us the integrity our clients love. Glimmr takes this process a step further by carrying out face to face interviews. We physically vet our employees and gain assurance of their skills before adding them to the team. Hear what others have to say about Glimmr cleaners in Wimbledon. Their high ratings are proof of satisfaction and work efficiency. Hire quality service that speaks for itself! We are not restricted by location or area. Glimmr efficient cleaning services are always near you. We provide domestic cleaning in Wimbledon in all areas including Colliers Wood, Earlsfield, Raynes Park, Southfields, Wandsworth, and Putney. Haven’t decided on what you need yet? Here is something to inform your booking. Glimmr offers regular Wimbledon cleaning for your home. We are flexible to provide daily, weekly, or fortnightly regular clean. Our regular cleaning service entails the necessary cleaning activities for a bright and appealing home. We remove the troublesome clutter, disinfect the toilets, tackle some worrying stains, mop, polish, dust, iron, and much more. We perform a standard cleaning on your home and stay to finish the job. You can book a regular clean if you have had a deep clean recently. A regular clean is also a way out for surprise visits, fatigued moms, busy workdays, and so on. Let Glimmr give you peace of mind. A deep clean is an intensive clean. It is a cleaning activity that occurs less frequently. Sometimes spring cleaning and even end of tenancy cleaning in Wimbledon are referred to as a deep cleaning service. We come fully equipped to dig out the gunk, scrub the hidden corners, and eliminate the germs thriving in peculiar places. A deep clean is refreshing and greatly required for every home. 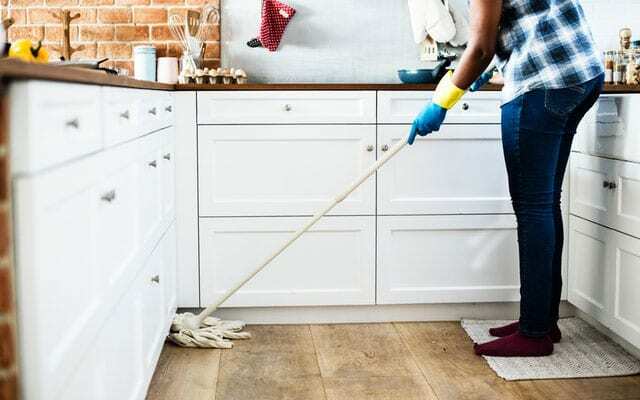 When you are trying to get rid of the new house smell or fulfill your obligations to be deserving of the deposit with your landlord, an end of tenancy clean is the answer. Glimmr provides cleaners who are experienced with all forms of cleaning for the end of the tenancy in Wimbledon. We cover all the areas to be checked off by the landlord and ensure your home smells as good as new. We set you on the right path to developing new memories in your freshly cleaned home or a stress-free move out from your last apartment. Avoid conflicts with the best end of tenancy cleaning from a Glimmr cleaner. Wimbledon is a famous tennis town. It has an eventful and rich heritage which dates back to the Iron Age. You can still see what is left of the fortified village in Wimbledon Common to prove Wimbledon’s history. Wimbledon offers all the amenities its residents could wish for. It is home to several wealthy families and a sophisticated regal-like town. You can find ancient cottages, handsome Victorian villas, stylish gardens, and more mesmerizing structures in Wimbledon. Activities to be enjoyed include visits to the famous pubs of Wimbledon, eating in the seasoned restaurants, engaging in tennis and other sports, going through the museum filled with history, and enjoying the community events. Why miss out on all the action around you because of a few tedious chores? Outsource your home cleaning to Glimmr cleaners in a simple Book-Clean-Enjoy process and you can dig in on everything with no regrets. There are various cleaning companies but Glimmr is loved by its customers for a few unique reasons. We are prompt responders with a flexible appointment booking service that allows customers to enjoy the last minute option. 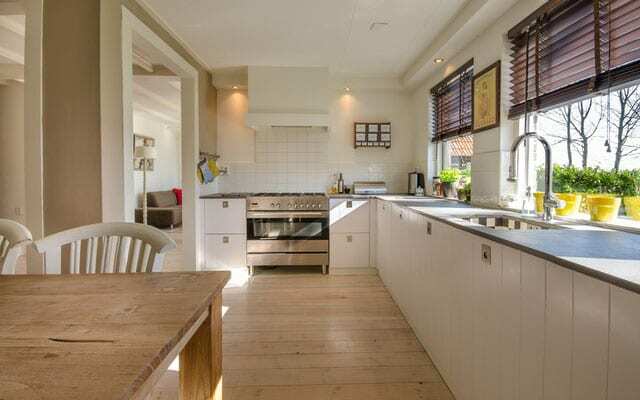 We perform regular, deep, and end of tenancy clean professionally. Take up our offer of quality and give your home the clean it deserves.